Even though I know a lot of you are still in the midst of summer camp, club is right around the corner for others of us! The first day of school in my area is next week. In fact, I helped out at a team meeting for one of our clubs last week and we started making our semester plans. 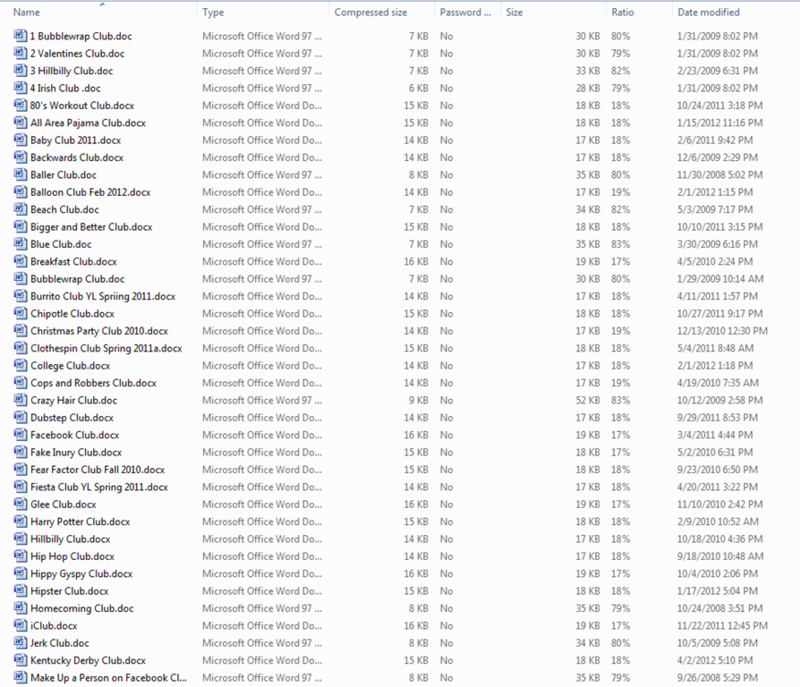 To help their planning I made a zip file of 77 full club plans that they can use as needed. Almost all of the plans have been featured on YLHelp over the years, but this way you can get them all in one place and keep them on your computer. If you need more ideas, Drew has done an incredible job post tons of great ideas. Check out his post here. I hope this helps all of your club planning and takes the weight off your shoulders to do more relational work! If you are not familiar with a zip file, it is a file which is basically a folder with files in it. You should be able to open it easily and automatically with most computers. Hope this is helpful for you all! Thank you for your creative work! 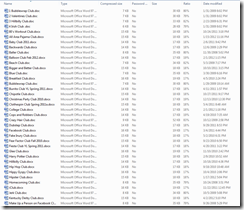 Do you have to purchase WinZip to open the 77 Full Club Plans file? Have a great day! On a PC you can open it automatically. Don’t pay for a program. I’m sure free versions exist if you Google for it. Sorry, it just works automatically for me. If you find a solution let me know! Is there any way to get this on your phone? Yes I googled it and there are ways. I have a program called “Goodreader” and it opened it just fine on my ios7 iPhone. I’m sure there are other apps that will do this too. I am planning on having a freshmen theme’d Young Life Club in a few weeks and I saw that one of your theme clubs was a Freshmen theme. It didn’t have anything to click on so I was wondering if you had anything you could give me in terms of games, mixers, fun things to do with a freshmen themed club. Thanks! Brad, thanks for the comment. I looked through my computer and didn’t see any plans for a Freshman club that we did. It may have been just an idea. Hope those ideas might get even better ideas going!